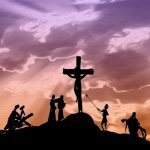 Take 10 minutes to learn about the life of a saint who is unfamiliar to you. 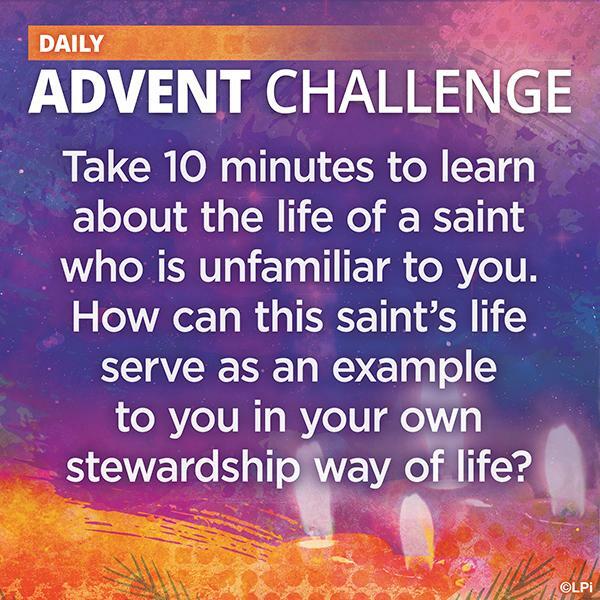 How can this saint’s life serve as an example to you in your own stewardship way of life? 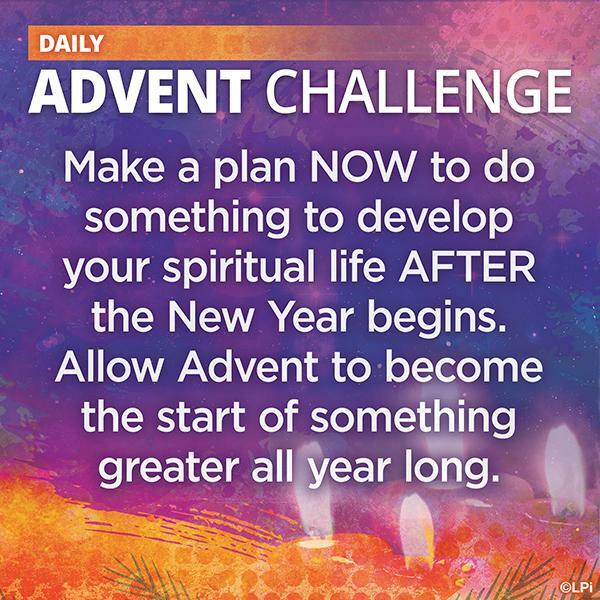 Make a plan NOW to do something to develop your spiritual life AFTER the New Year begins. 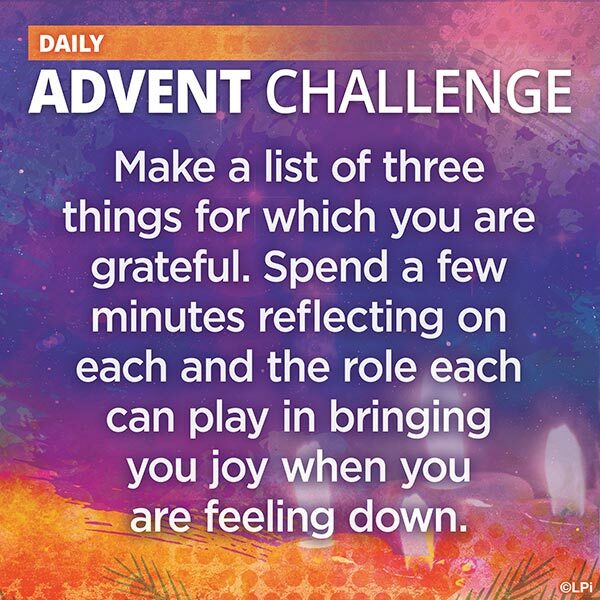 Allow Advent to become the start of something greater all year long. 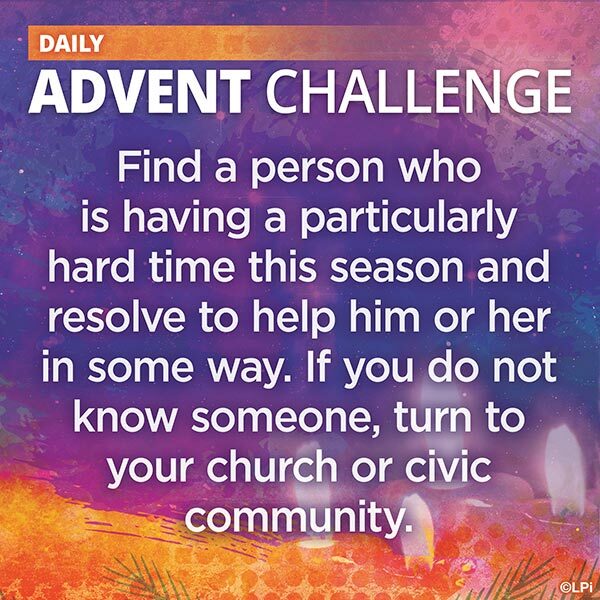 Find a person who is having a particularly hard time this season and resolve to help him or her in some way. 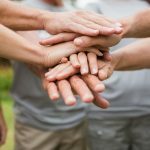 If you do not know someone, turn to your church or civic community. Try to identify a time when you took the easy road and were not courageous. 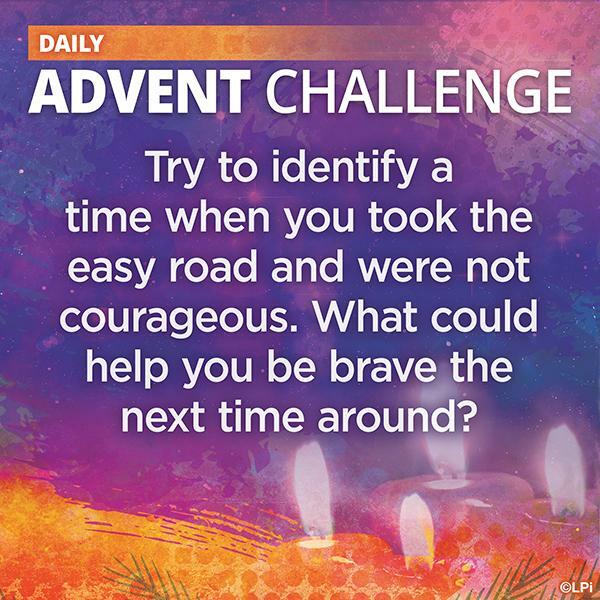 What could help you be brave the next time around? 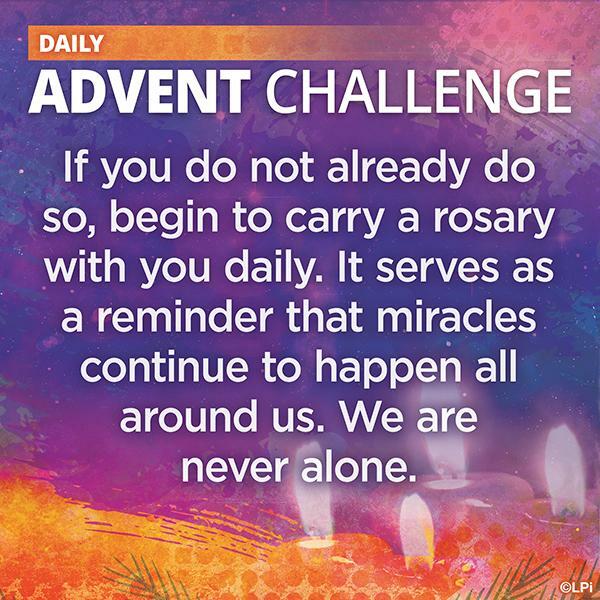 If you do not already do so, begin to carry a rosary with you daily. 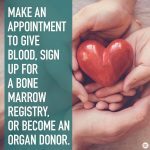 It serves as a reminder that miracles continue to happen all around us. We are never alone. We cannot remain on the surface of life. It will destroy us. We have to learn how to drink deeply of life’s wellsprings and stir up and listen to the desires God places in our hearts. 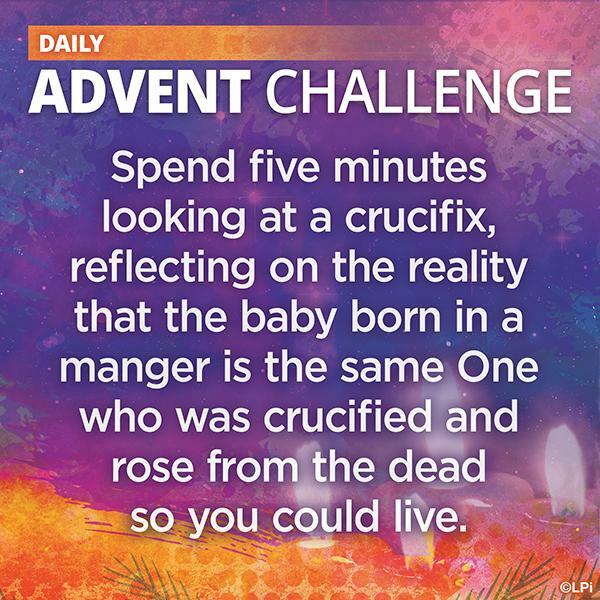 Advent is a time of preparation. 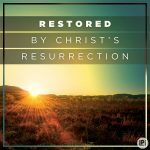 We not only prepare for Christmas, but for the day when Jesus Christ returns again. 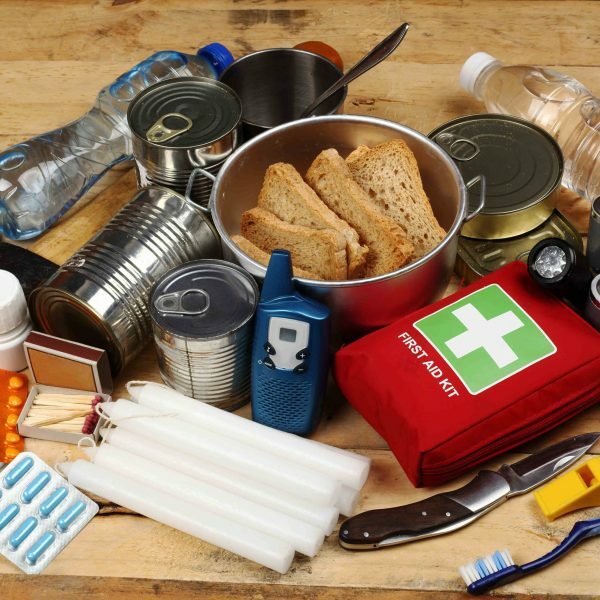 Unfortunately, we too often act like this is the only time to prepare for such events. We should be preparing all throughout the year. 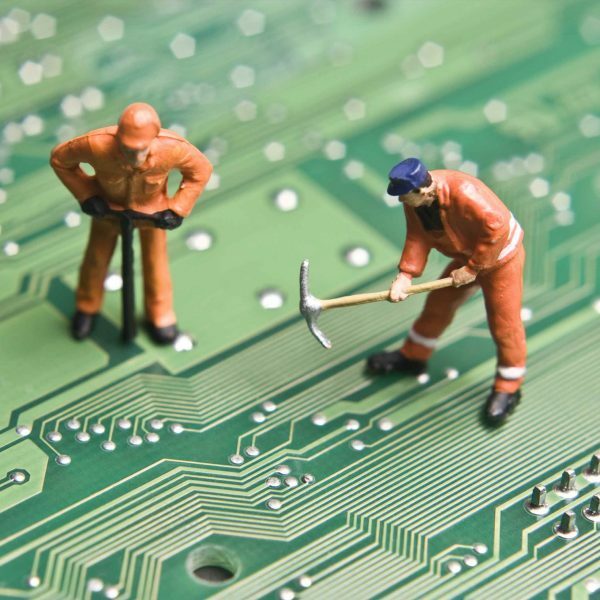 Fact: Technology changes at a rapid pace every day. Because of this, we as a Church need to change with it if we want to continue bringing more people through our doors. Try to identify one person you know who needs help finding a way back to God. 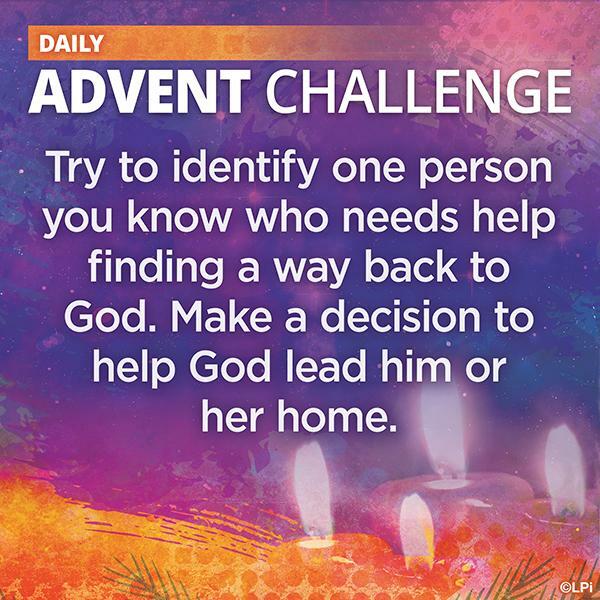 Make a decision to help God lead him or her home. 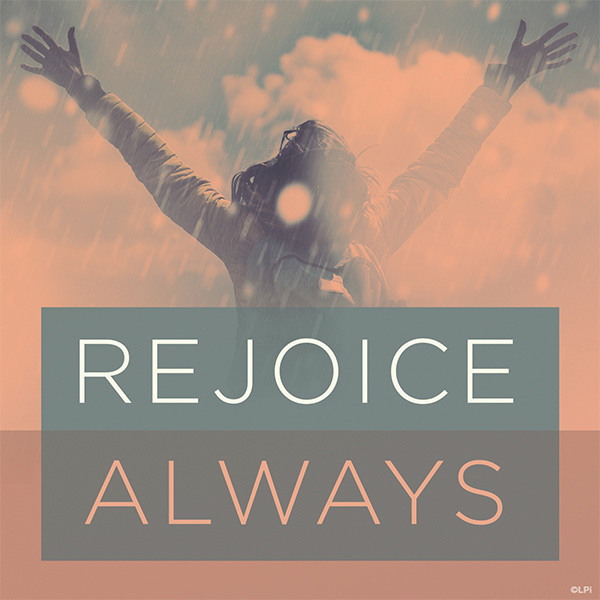 Make a list of three things for which you are grateful. 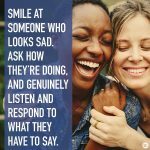 Spend a few minutes reflecting on each and the role each can play in bringing you joy when you are feeling down. 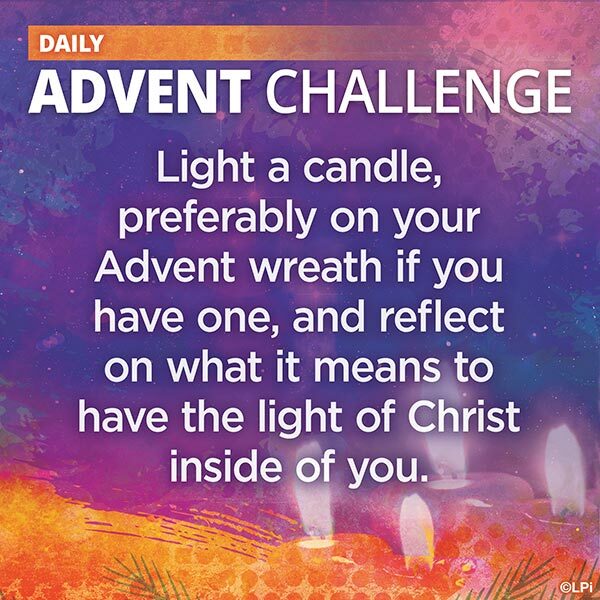 Light a candle, preferably on your Advent wreath if you have one, and reflect on what it means to have the light of Christ inside of you.